The first thing you do after purchasing a Gunbot license is to send us your Api key, so we can activate your license. As you know, your Gunbot license is linked to your Api key. Ok, once your Api key is activated, it becomes in your Master Key, and you should take care of it, as it’s linked to your license. 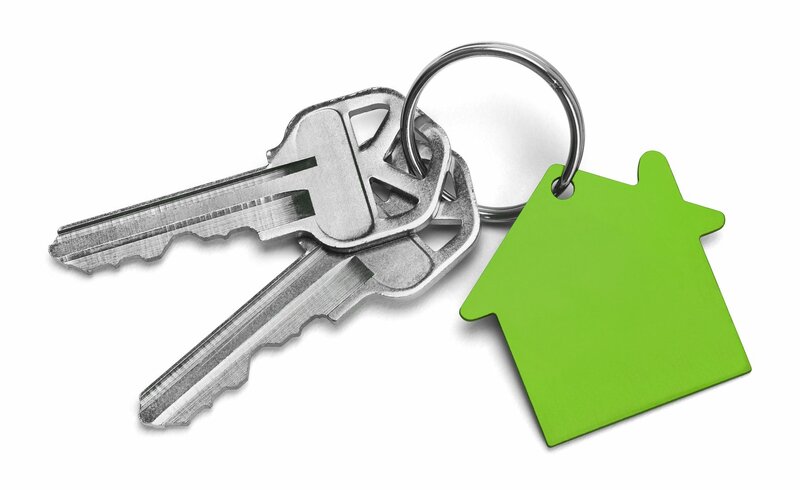 Now, our api key is registered, that is, we already have our Master key. – You get Gunthy tokens for each Gunbot license you have (400 for Starter license, 1000 for Standard, 1500 for Pro and 2500 for Ultimate). – You can easily buy, sell and trade with your Gunthys. 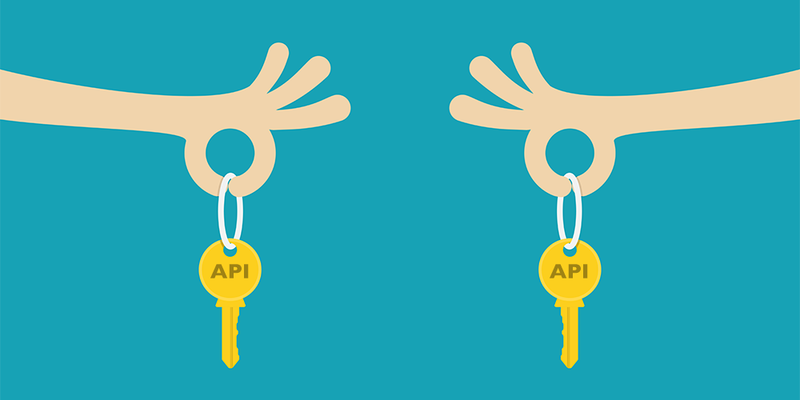 – You can change your api keys yourself. 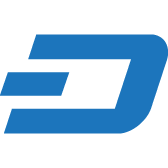 – It’s faster and easier to do because we don’t need to create a Gunthy wallet. a) First things first: Create your Gunthy wallet. b) Just click on “Gunthy wallet” and put your Gunthy wallet. c) It’s done! From now on your license ownership will be validated on the blockchain. 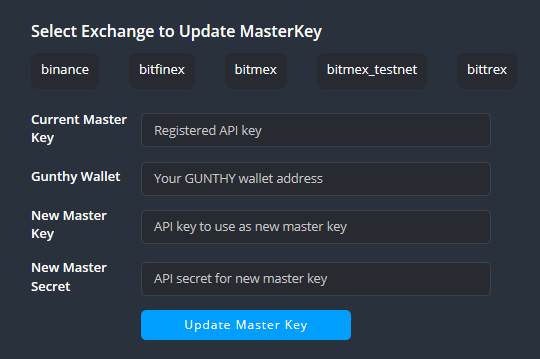 How to update our Api keys when using Gunthy wallet? We just need to choose the exchange we want to update the Api for, put our new api key and secret and click “Update” button. Note that after doing this, your new Api will become your new Master key. Other important thing is that there isn’t any fee involved when changing your apis yourself using Gunthy wallet. You can update your apis as many times as you want, as far as the new api belongs to the same exchange and the same account. 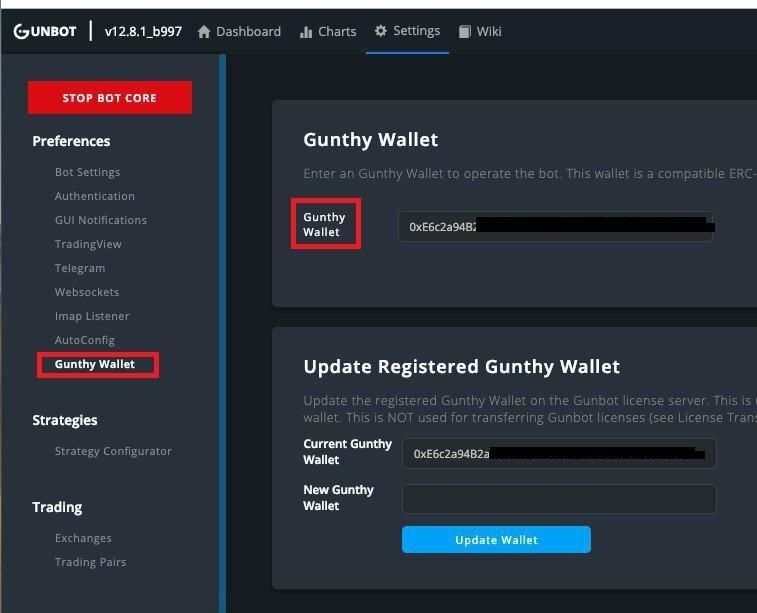 – Be sure you have properly created a Gunthy wallet and you put your Gunthy address correctly (missing characters, blank spaces etc…) If you put an address that doesn’t belong to Gunthy network, your Gunthys would be sent to an invalid address, that is, your Gunthys would be lost, and there is no way to recover them, same as happens with any other coin. – You can use the same Gunthy wallet for all your Api keys, except when you have more than one license for the same exchange. In that case, you would need to create a new wallet for the second exchange. – Do not create more than one Gunthy wallet for your Gunbot licenses. The only exception, as explained above, is when you have more than 1 license for the same exchange.